Build-A-Box components offer true flexibility and versatility. 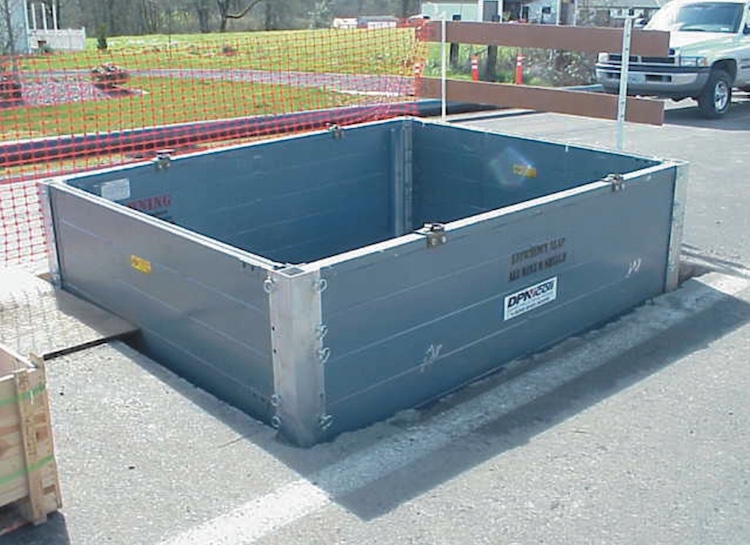 This aluminum modular trench shield system is designed to be used in a wide variety of 2-, 3- or 4-sided configurations. The lightweight shoring panels can be configured to meet application-specific shoring scenarios. 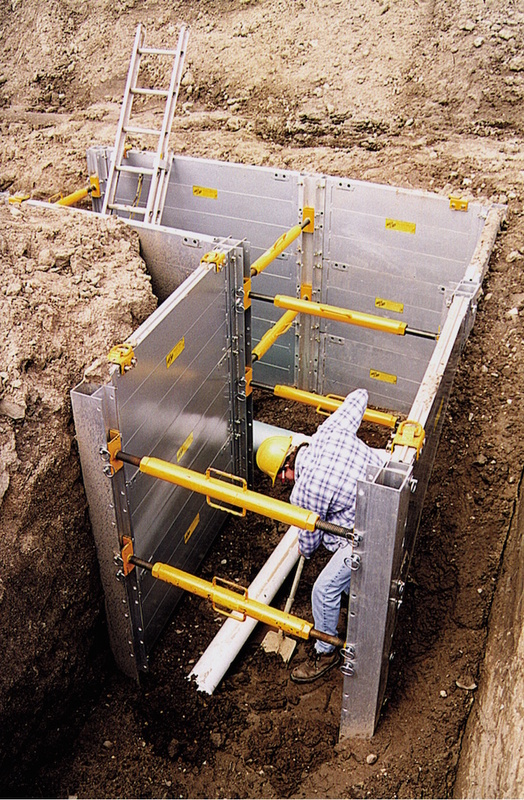 Build-A-Box shoring panels are foam-filled with a tongue-and-groove design for easy assembly. Sidewalls are smooth to prevent dirt build up and to reduce friction along the trench wall. All Build-A-Box products are certified by a professional engineer. 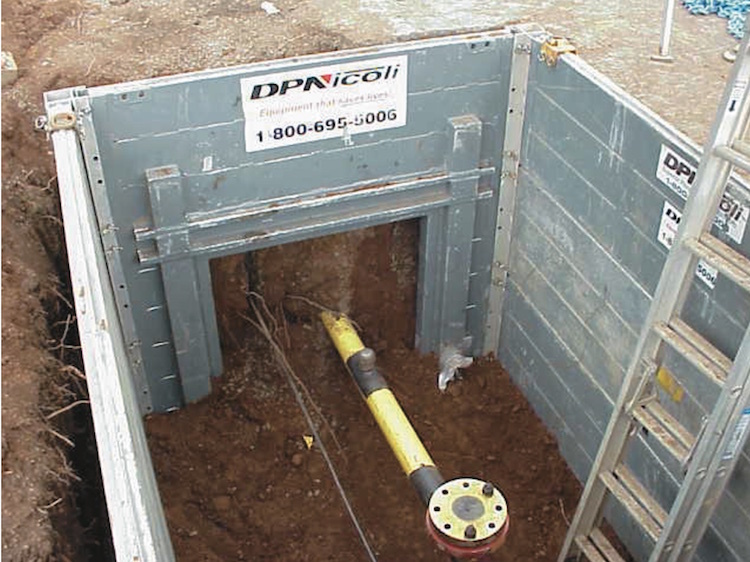 Build-A-Box can be used for lineal trench lines, pit applications, T-connections, and 90-degree corner configurations. Adjustable legs, arch spreaders, wheel kits, splice kits, cut-out panels, and adjustable struts available to span from 22" up to 120".